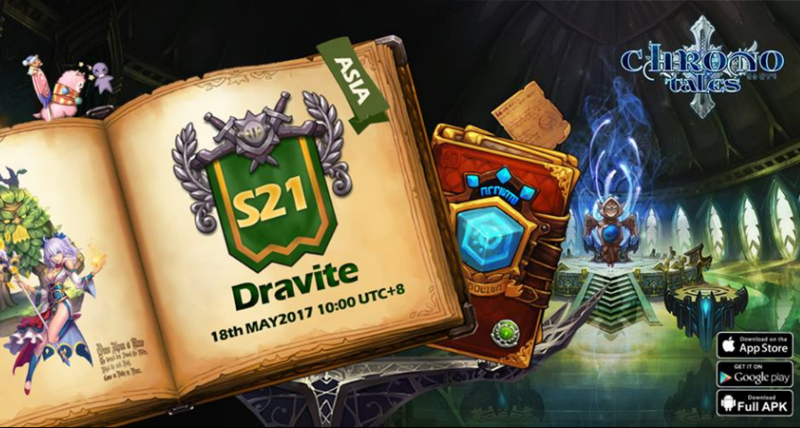 Asia New Server S21 Launching!! 上一篇：Europe New Server S12 Launching! 下一篇：America New Server S15 Launching! !